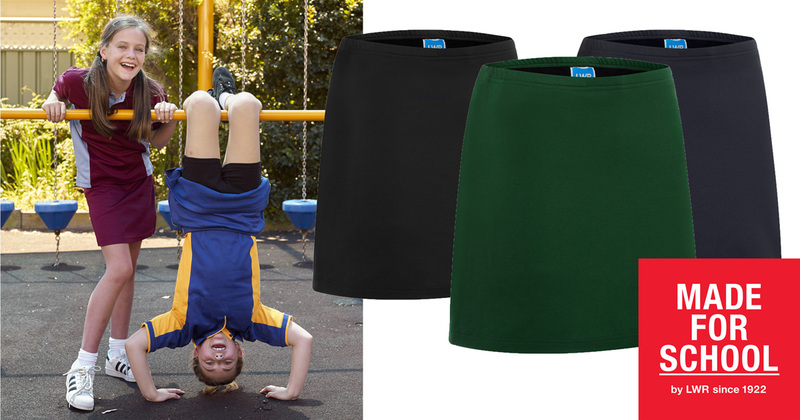 Our Perry Sport Skort give flexibility and coverage all summer long. It loves hanging upside down with your girls all day long. Enjoy Free Shipping on all orders over $99, shop school uniforms online today!